What is the Senior Challenge? 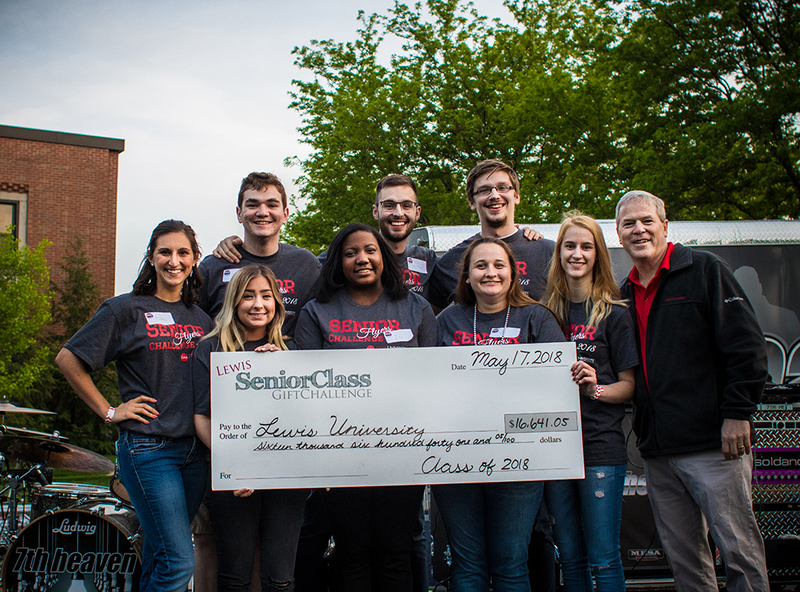 Started in 1994, the Senior Class Gift Campaign renews a senior-driven tradition which encourages each and every senior to join together with their class to give a gift back to Lewis. The Senior Class Gift is our chance to celebrate our graduation and begin our transition into alumni status. Lewis left its mark on us … let’s leave our mark on Lewis, not only now, but also in years to come. The goal of the Senior Challenge is not the amount of money raised but the number of donors. The challenge is to get 100% of seniors to participate by making a one-time gift of $20.19 to commemorate your graduation year. If each and every senior participates in this challenge, we could raise over $30,000 to support future Lewis students. You may have received financial aid and if so, you know how much of an impact even a few thousand dollars each semester can make. While this is not a large financial commitment on the part of each individual senior, it’s all about power in numbers. It is an opportunity for you to take ownership of your new alumni status, to show your commitment to the Lewis mission (especially the elements of association and service! ), and to enjoy the satisfaction of making a difference in the lives of students coming after you. Your participation in the Senior Gift Campaign is more important than the amount of your gift. Alumni participation factors heavily into the University’s ability to achieve prestigious rankings such as “Best Colleges in Regional Universities (Midwest)- tied for 23rd” by U.S. News and World Report. Only through a sustained commitment of private support can we get there, making your degree even more valuable. You can honor someone who has helped make your success at Lewis possible. When you make a Senior Gift, you have the option to honor someone special (a parent, family member, a faculty member, etc.). When you do, that person will receive a special recognition certificate. A modest financial contribution to Lewis’s area of greatest opportunity makes the largest impact. 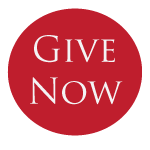 You can also choose to support the area that is most important to you such as scholarships, student organizations, or athletics. Either way, your gift will make a difference! The Senior Challenge Committee members encourage their fellow classmates to come together in a big way by spreading the word about such a tradition. Their joint effort with all seniors helps to allow Lewis to provide more opportunities for its students! Make your first contribution as a pending Lewis Alumnus by purchasing your diploma plaque. This premium quality plaque announces your achievement to the world featuring an exact replica of your diploma. What Does the Future Hold for Students? Learn more about the plans to create a student center on campus as part of the "Achieve More. Together" Campaign.